Productinformatie "CI CAM Mascom AlphaCrypt Light"
already 2 decodings systems standard. For German-speaking and foreign programs. Integrated youth protection function, also for future medium services. 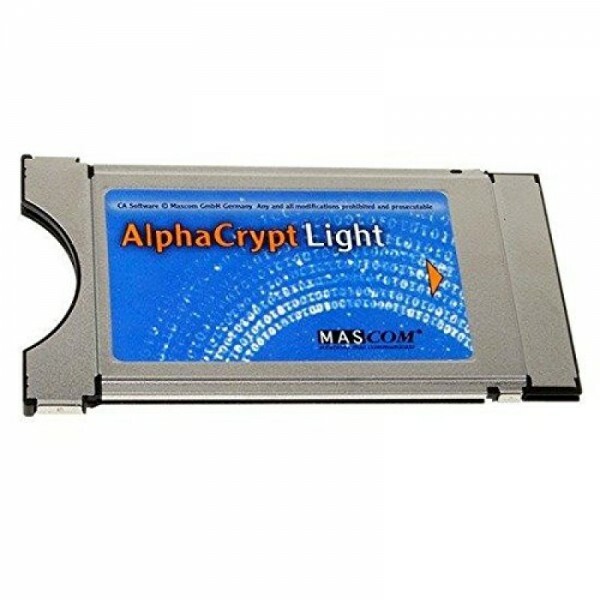 Verdere links naar "CI CAM Mascom AlphaCrypt Light"